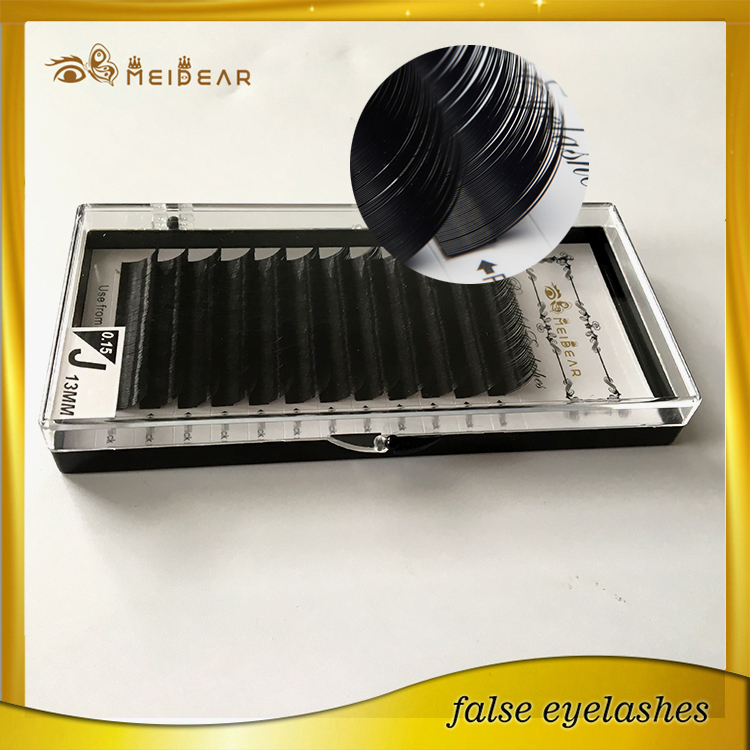 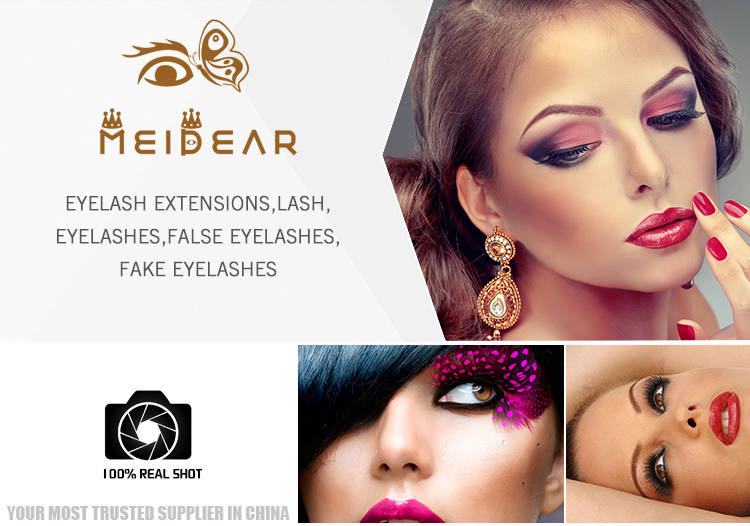 Custom box individual mink eyelashes extension with wholesale price Germany.Meidear eyelash carry a large range of lashes. 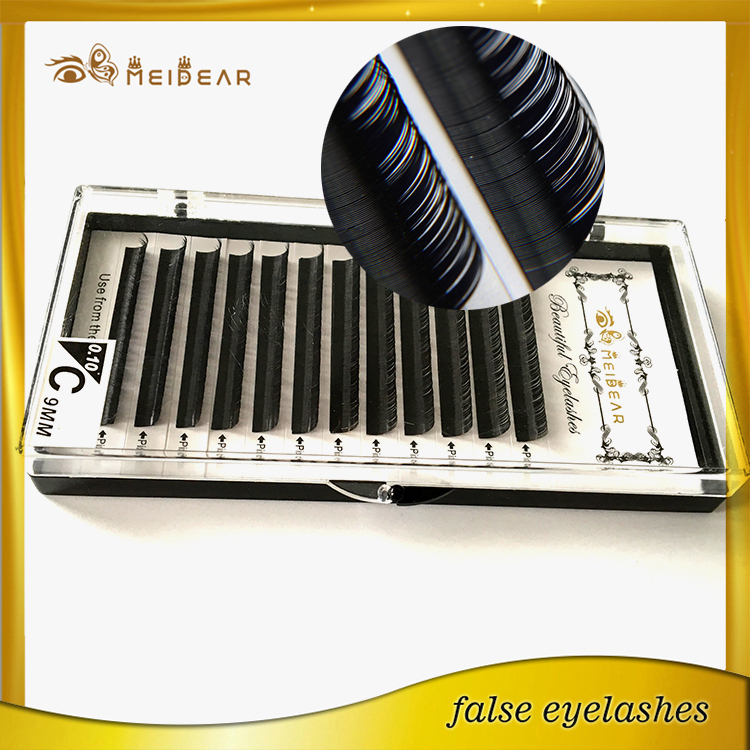 Lengths available are 7mm - 13mm, in black and colored lashes in purple, navy, pink, red and green used as highlight almost the black lashes in J curl. 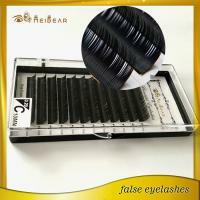 Now available and extremely popular with are the thicker .20mm thick lashes. 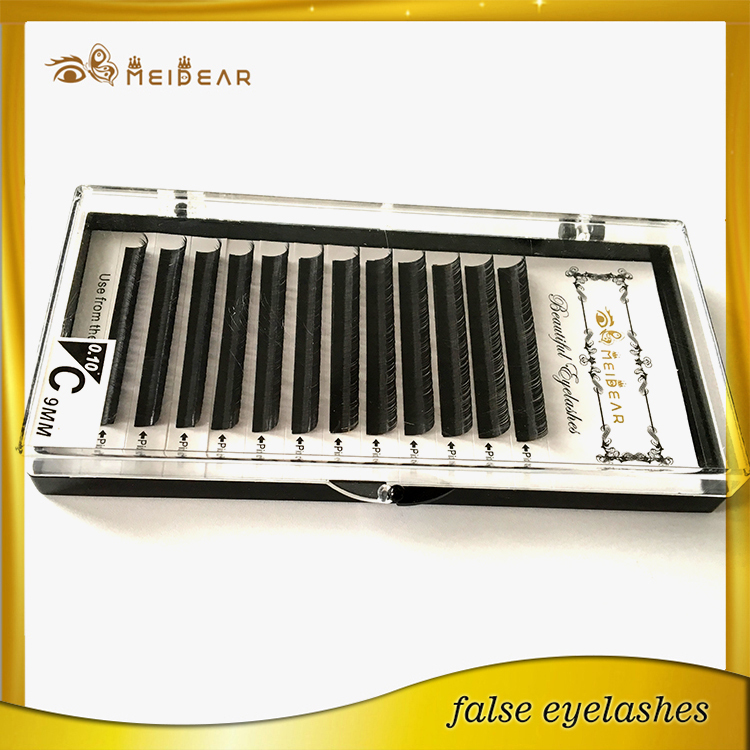 The thicker lashes are artfully placed along the lash line. 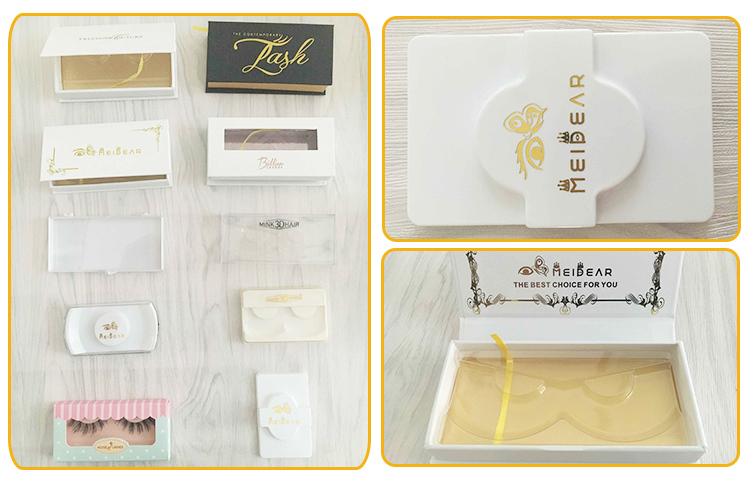 Specialty lashes are now very popular in eyelashes which create double the amount of lashes giving the look of thickness and volume. 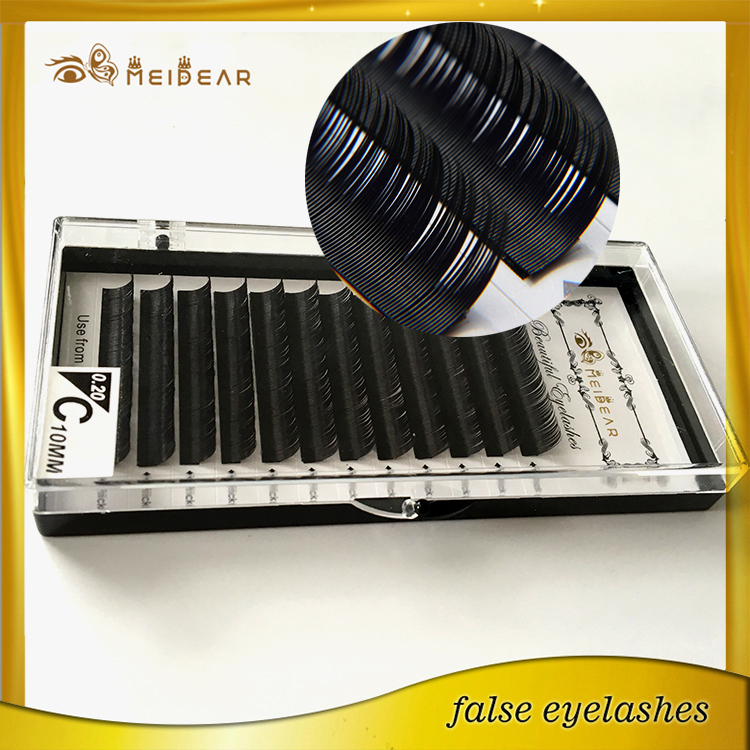 During the application a mixture of lengths and thicknesses are used - shorter lashes being used on the inner eye area and gradually increasing in length towards the middle and outer corners.